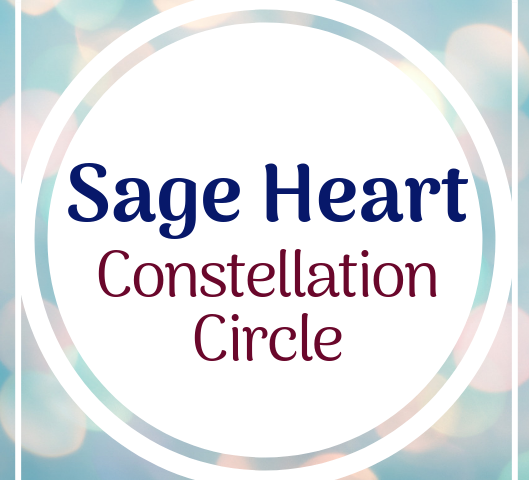 Karla Kadlec invites you to this Sage Heart Constellation Circle. What is Systemic Constellation Work? Constellation Work is a experiential process developed by Bert Hellinger. It gives us a way to investigate ongoing life patterns that emerge from the soul level. Join us in the Knowing Field. 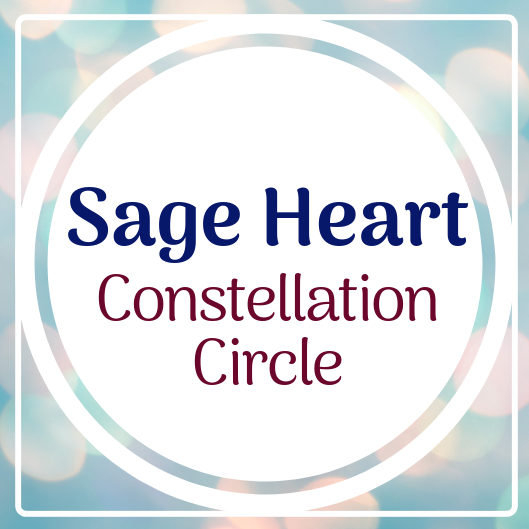 No experience is necessary for constellation work, just bring your open heart and presence. Here is a blog post to expand on the process. Please connect with me with any questions!